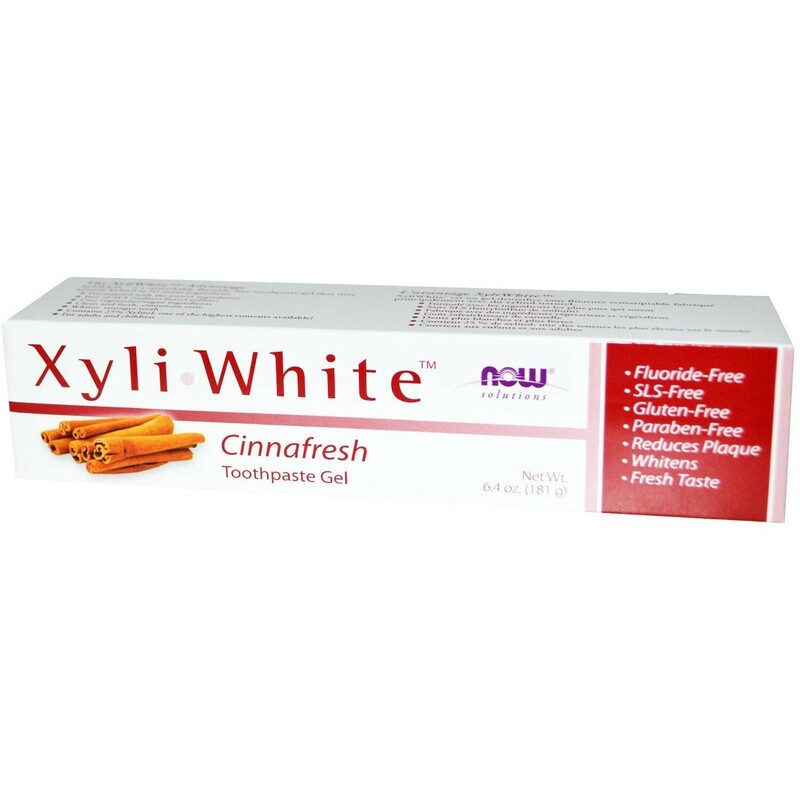 Xyliwhite™ Cinnafresh Toothpaste Gel - 6.4 oz. The XyliWhite™ Advantage - XyliWhite™ is a remarkable new fluoride-free "Cinnafresh" toothpaste gel that uses natural Xylitol as its main ingredient. • Healthy teeth that are whiter and stronger • Contains 25% Xylitol, one of the highest contents available! Suggested usage: Adults and children 2 years and older: Apply XyliWhite™ toothpaste gel on to a soft bristle toothbrush. Brush thoroughly after meals or at least twice a day or as directed by your dentist. Contains Xylitol, do not use for pets.